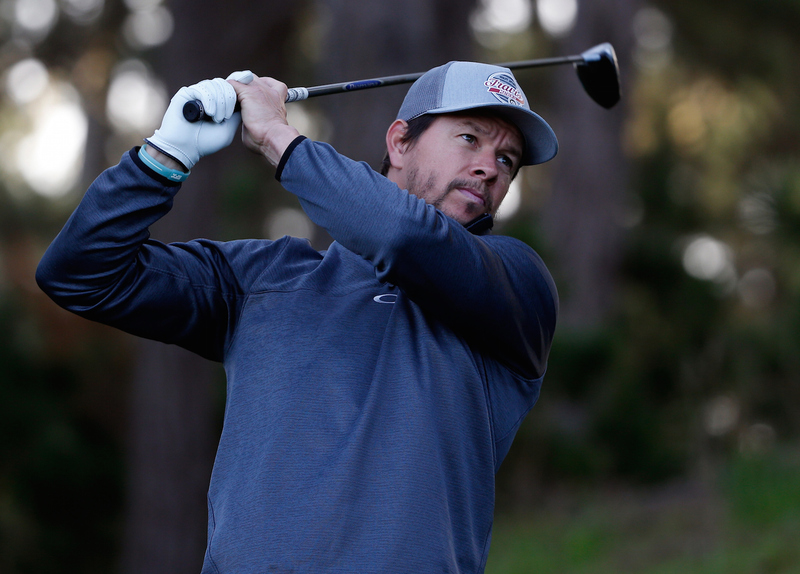 Anyone who has ever watched Entourage knows that Mark Wahlberg loves to play golf. And after watching this shot, we reckon he's playing far too much of the stuff. Partnered this week at the AT&T Pebble Beach Pro-Am with Bubba Watson, Wahlberg is a fellow lefty, although bizarrely putts right handed. 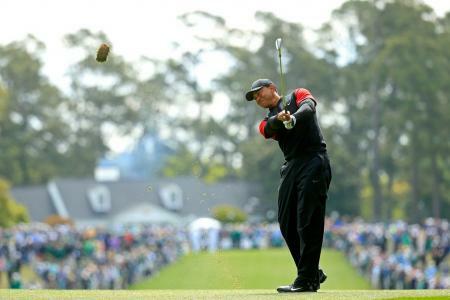 That's a seriously good swing and shot there. 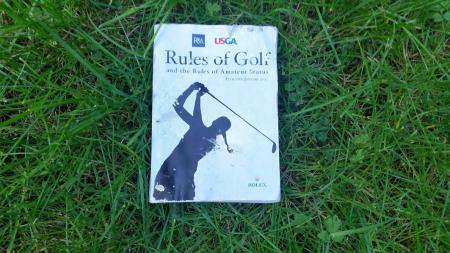 We just hope the former Marky Mark remembered to repair his pitch mark. 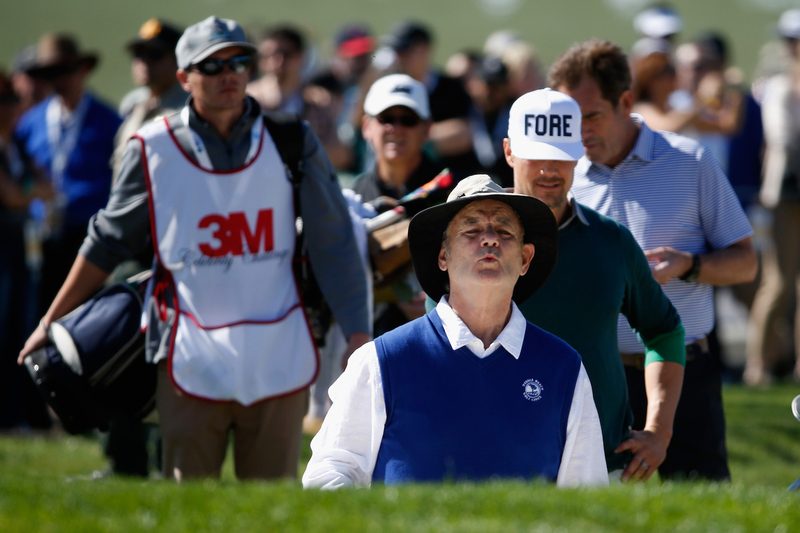 What did Bill Murray get up to at Pebble Beach?